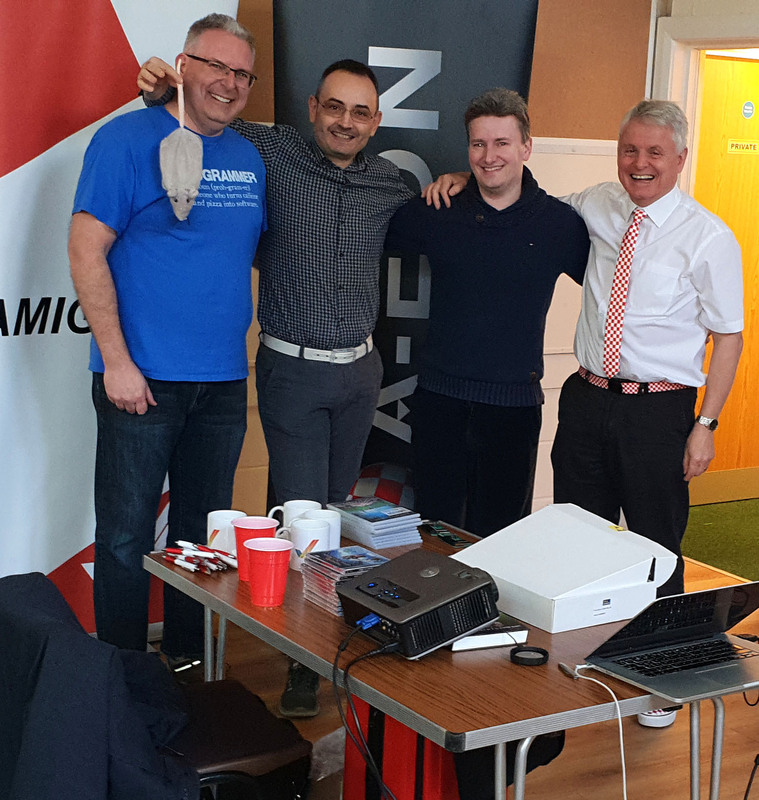 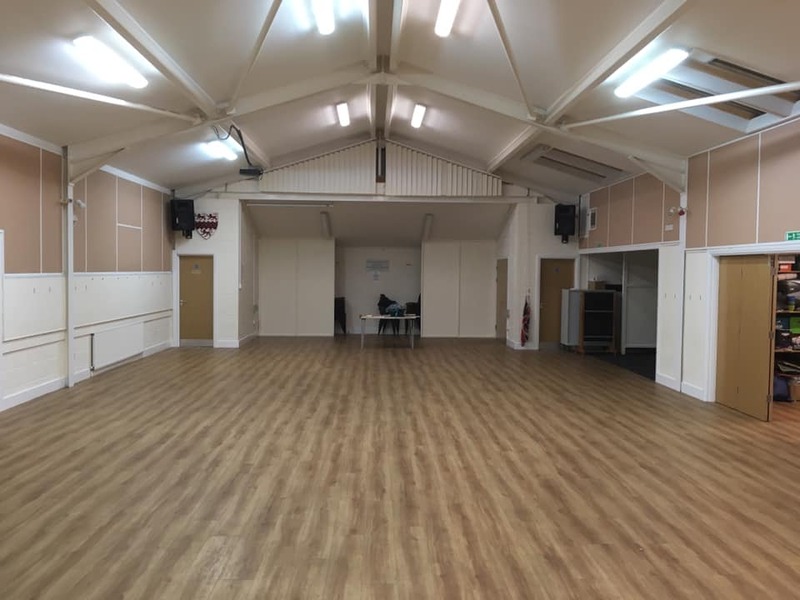 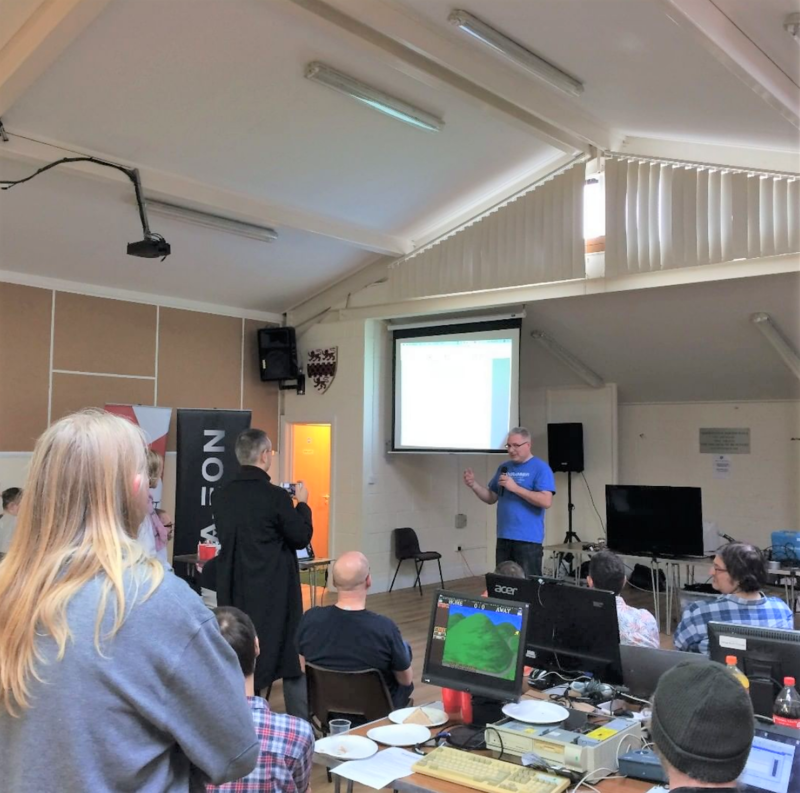 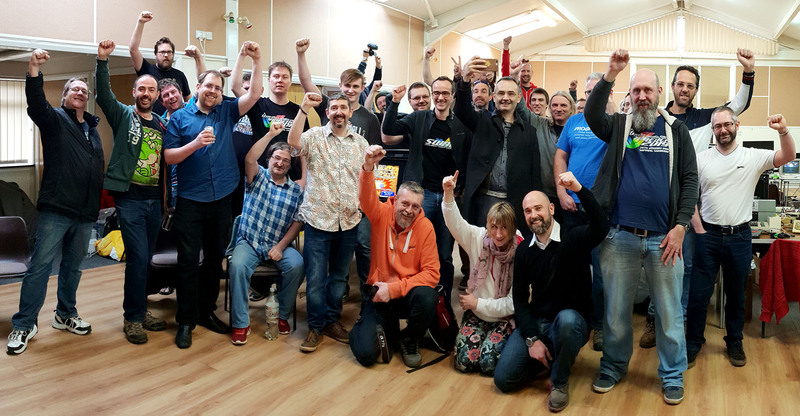 Before we move onto the details on the next meet we just want to reflect on what happened at Workbench, it was the first time any of us have put together a larger meet which felt more like an event, we wish to thank our visitors. 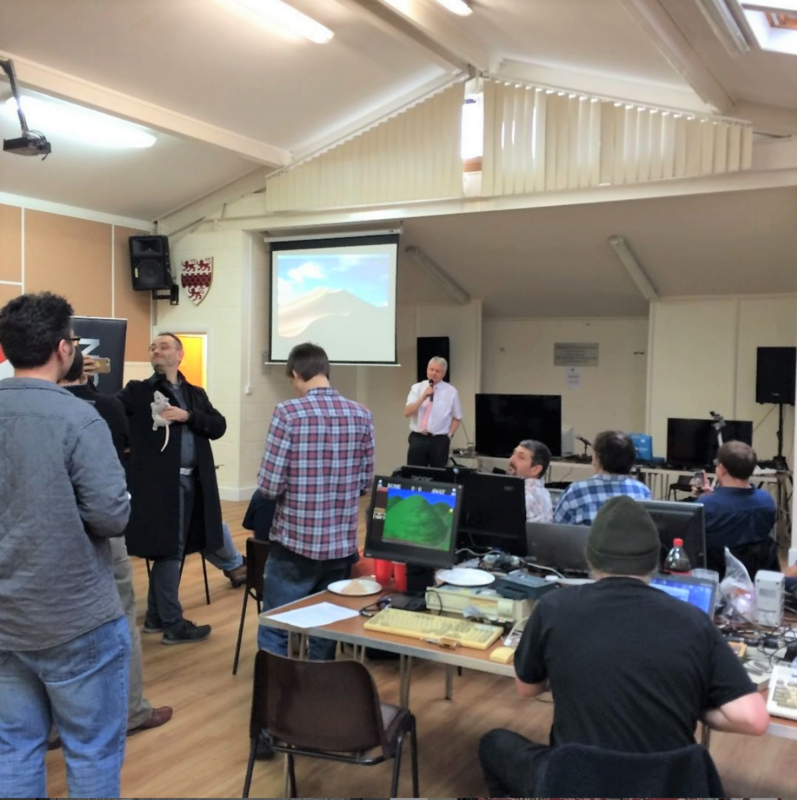 We also had many YouTube personalities and thank you to everyone who came to our meet. 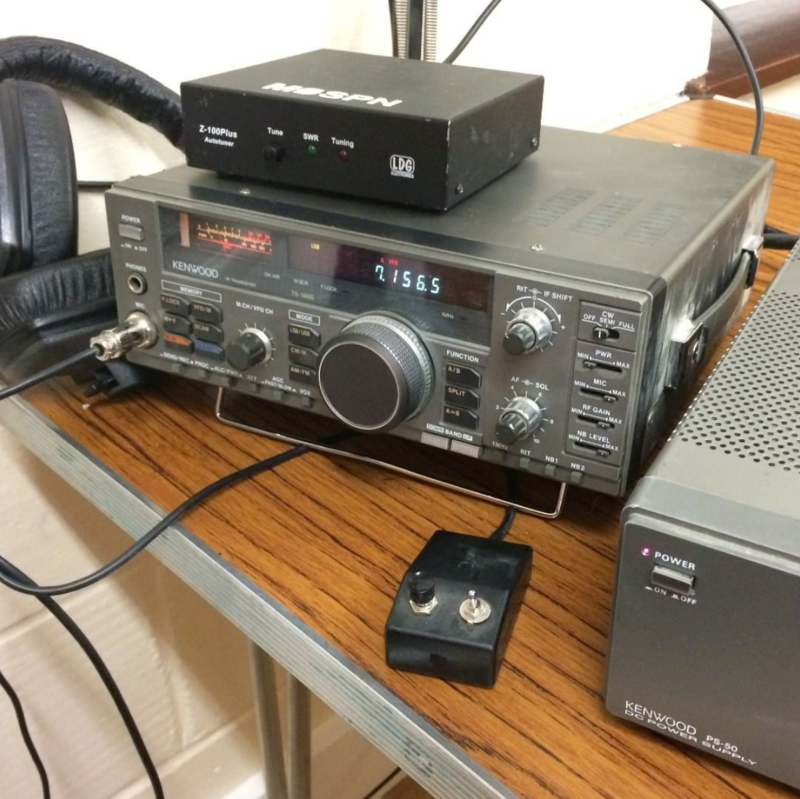 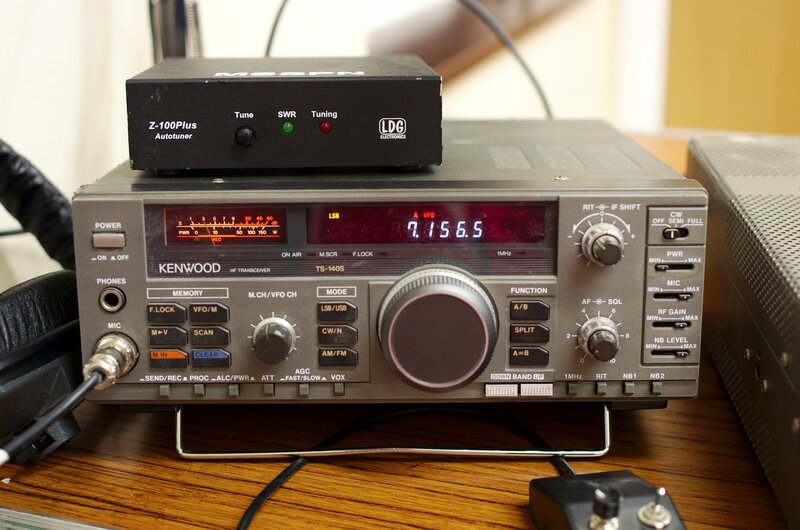 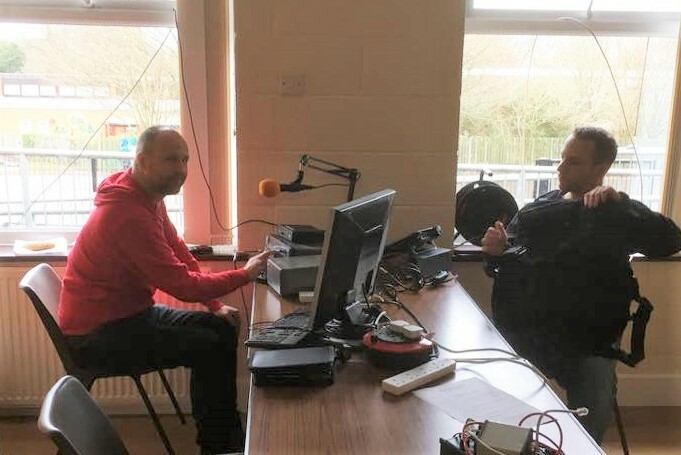 We had Lozzo / Steve and Richard in our first attempt to bring an Amateur radio station to a meet, but sadly radio conditions was not on our side. 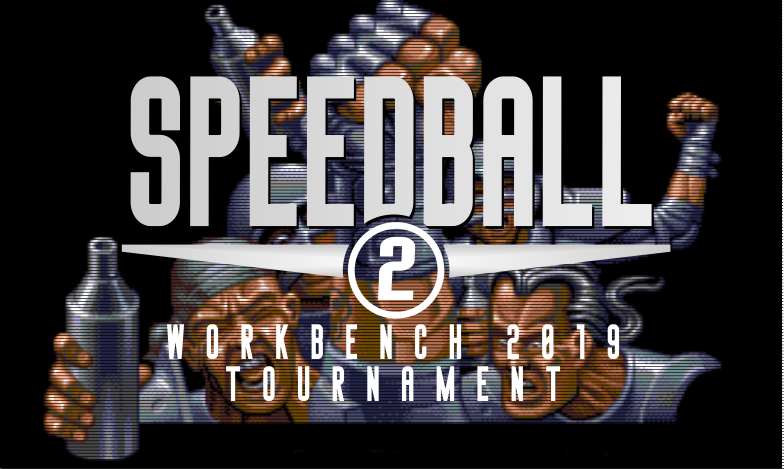 We also had our first Speedball II tournament, which still has the finals to play at the next meet, we can now annouce that 1st Prize will now be £40, 2nd Prize £28 and 3rd Prize will be £12. 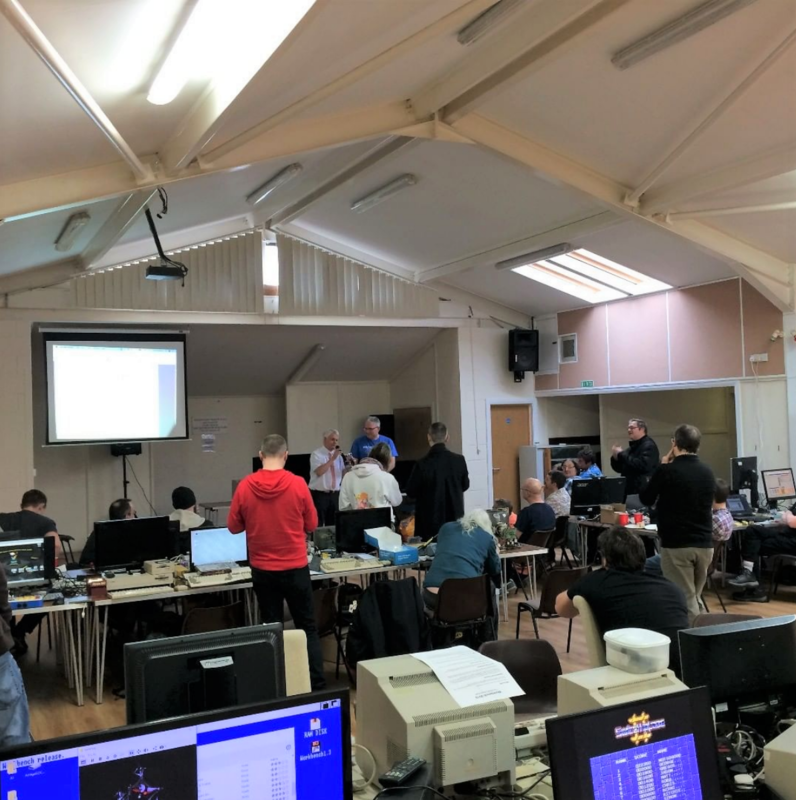 So get practicing as the semi-finals were very tense indeed. 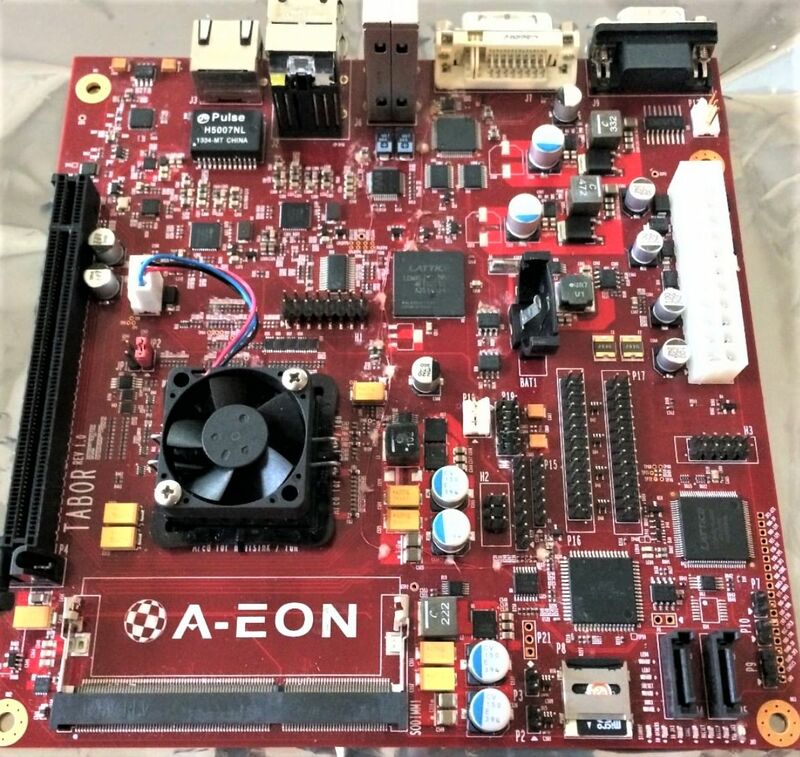 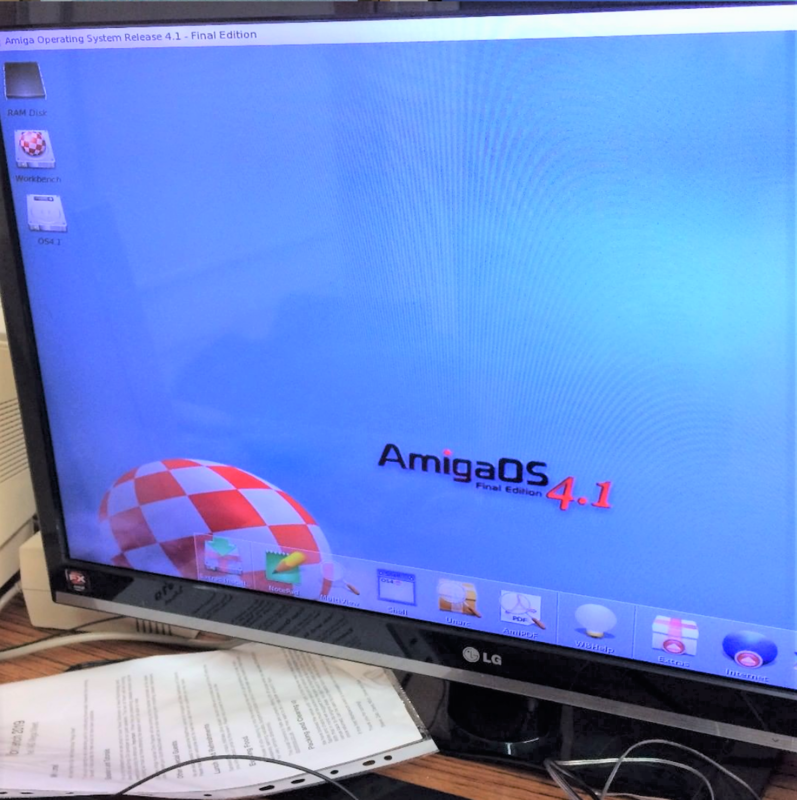 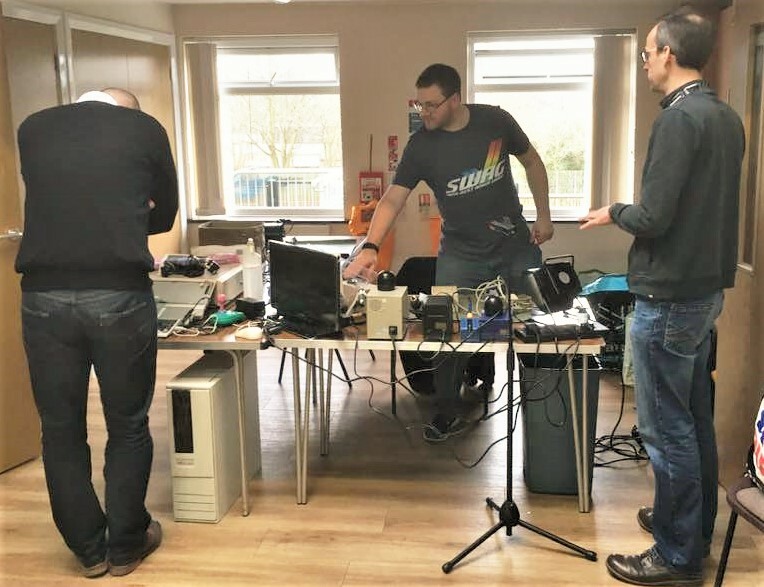 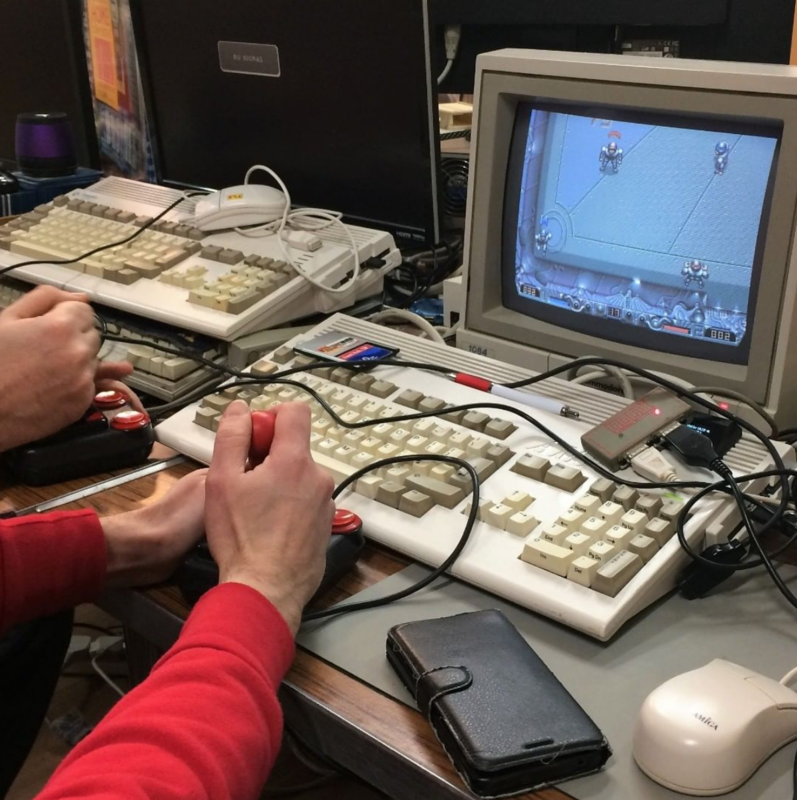 We also had demonstrations and talks of other machines were at the event from the oldest to the newest Amiga computers. 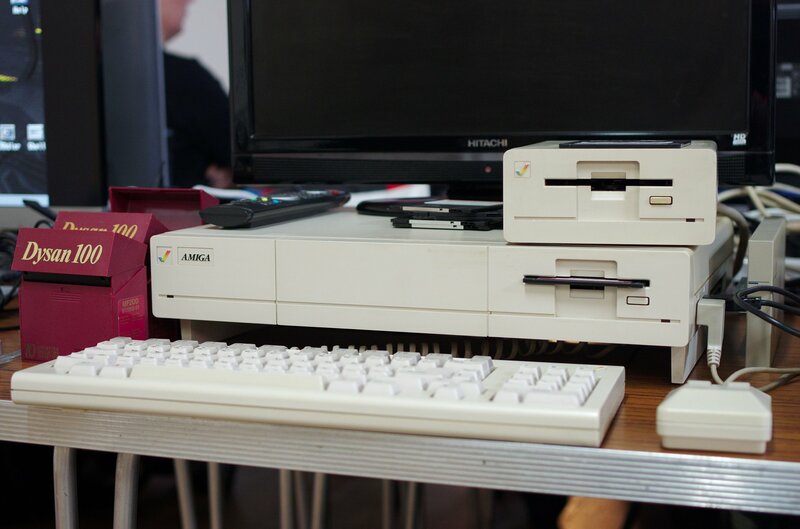 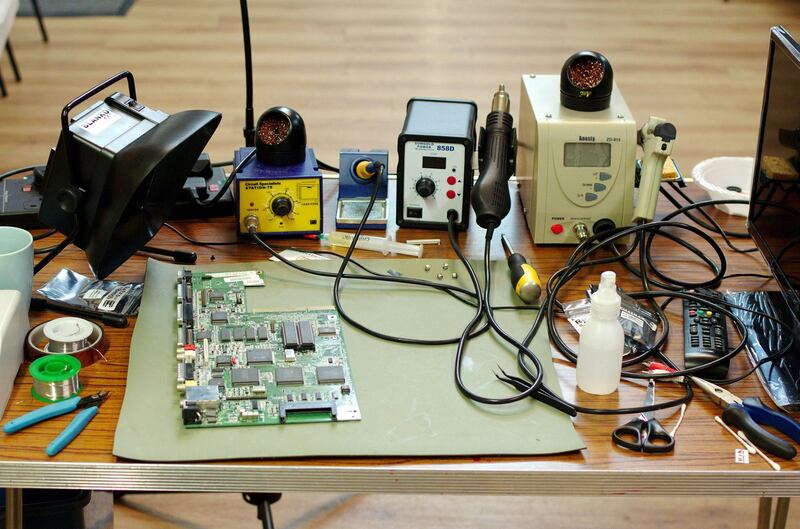 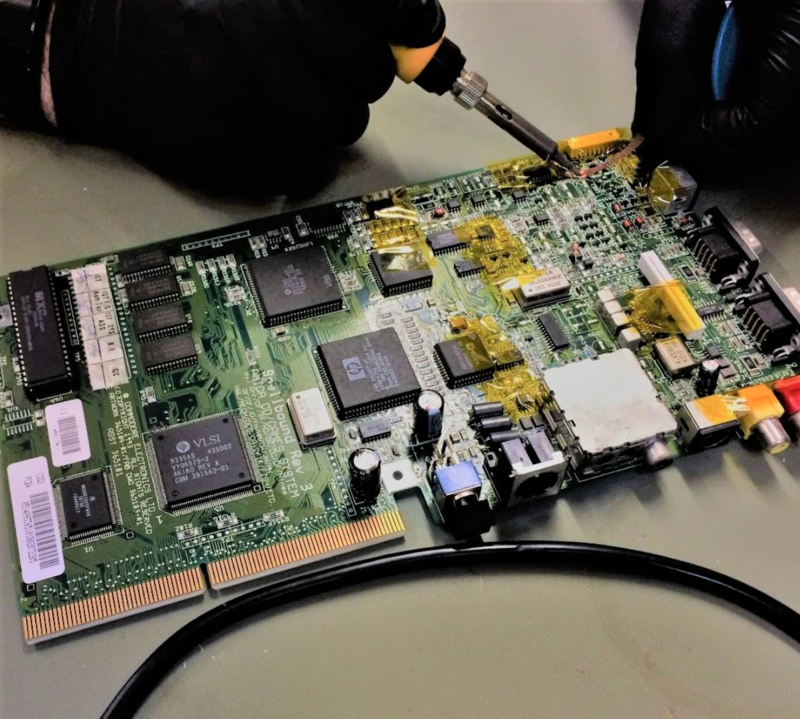 We had plenty of going on with Scott at the Retrobench corner reviving lost Amiga’s and giving them a fresh set of capacitors. 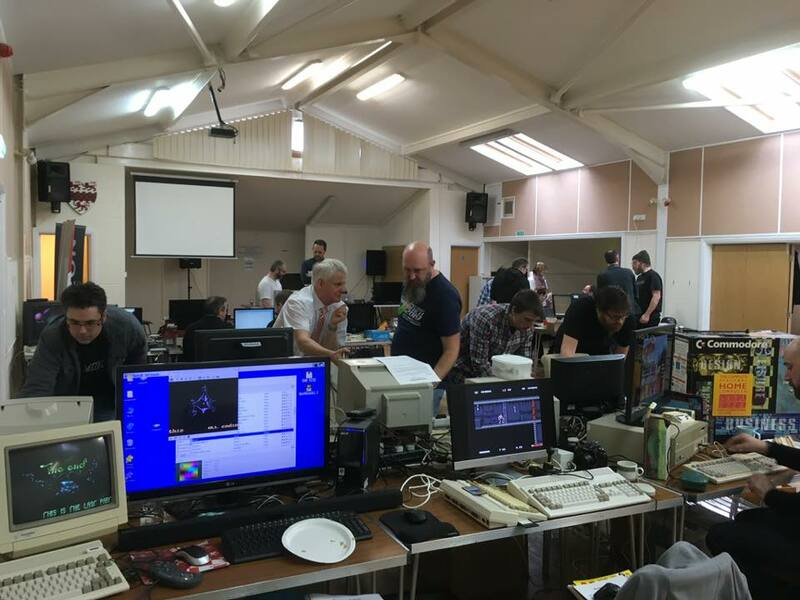 Workbench was a great success, thank you for everyone who helped out and made it a great day. 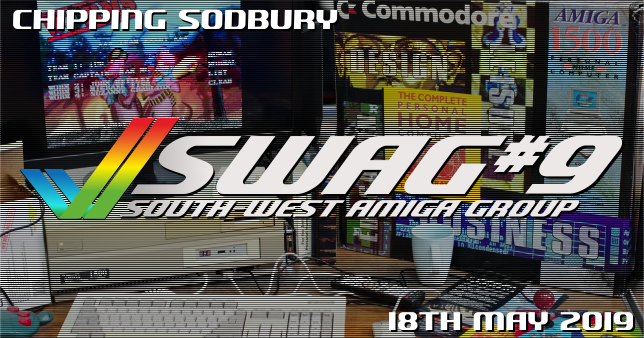 Lookout for more information coming next month.